On Tuesday, it was announced in Ireland that it will legalise abortions when the mother’s life is at risk, this was done weeks after the death of Dr.Savita Halappanavar who died in Ireland and she was from Belgaum. Laws are to be put in place setting out when doctors can perform an abortion and when a woman’s life is regarded as being at risk. James Reilly, the Irish health minister, said that the government was “committed to ensuring that the safety of pregnant women in Ireland is maintained and strengthened. We must fulfill our duty of care towards them”. The landmark decision follows the public outcry last month after Savita Halappanavar, 31, died of septicaemia four days after the death of her baby on October 28 at Galway University Hospital, Ireland. The Irish government has decided to repeal legislation that makes abortion a criminal act and to introduce regulations setting out when doctors can perform an abortion when a woman’s life is regarded as being at risk, including by suicide. 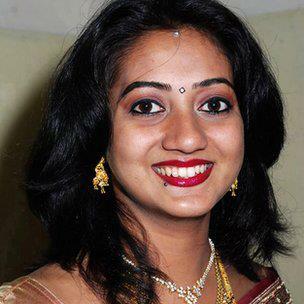 Savita’s father Andanappa Yalgi wanted the new legislation to be named after Savita as mark of respect for his daughter. He also wanted punishment of guilty hospital staff. Yalgi thanked all those who campaigned for the law and supported their fight.